Cash for Cars - Madison Salvage - GET PAID for JUNK! 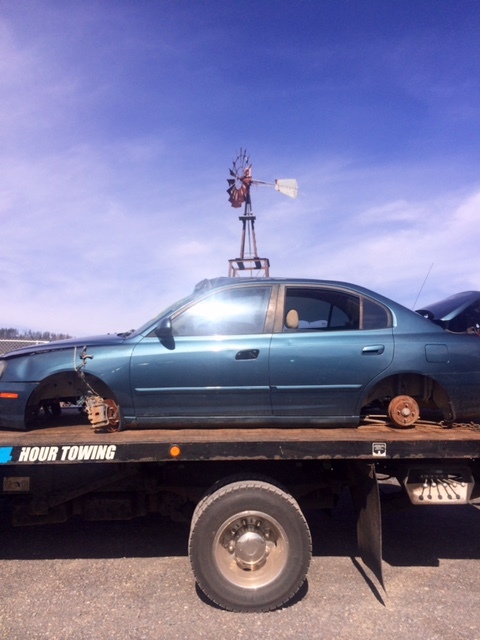 At Madison Salvage & Recycling, we make it easy to get Cash for Cars in Bloomsburg! Feel free to bring your vehicle directly to the scale, or if the vehicle is not running, give us a call at (570) 458-5109 to schedule a FREE pickup. We pay top prices for your junk! That’s it! Time to get paid!